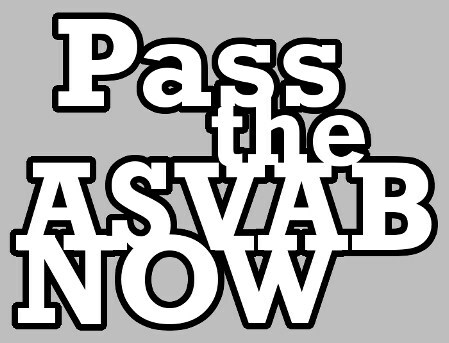 Order our ASVAB Learning System Today and Pass the Test in Three Weeks! To Safely Purchase On-Line for all Credit and Debit Card Orders, Please use the PayPal Buy Now Tab on Any Page. 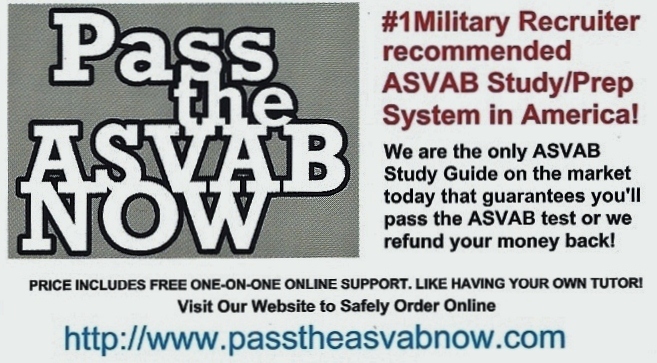 Please allow 2 to 6 Business Days to receive your ASVAB Learning System by Priority Mail . Make sure to Include your Name, Shipping Address and your Email Address so that Our ASVAB Professors may contact You. Please make out all Checks and Money Orders to MIKAELA ENTERPRISES.